Don't freak! Get neat with this organizer gift guide. An organizer is more concerned with decluttering their life than having the latest gadget or gizmo. These unique gifts are sure to please the most particular organizer in our lives. Expanding wall racks are a great gift for the visual organizer in your life, and they’re great just about anywhere you need to hang something. From kitchens, to hallways, to bathrooms and offices, if there’s a need for it then it will be used. Decluttering isn’t just a chore, sometimes it’s a philosophy. Cleaning consultant Marie Kondo walks you through how to select items that “spark joy” and to be rid of other objects that don’t. 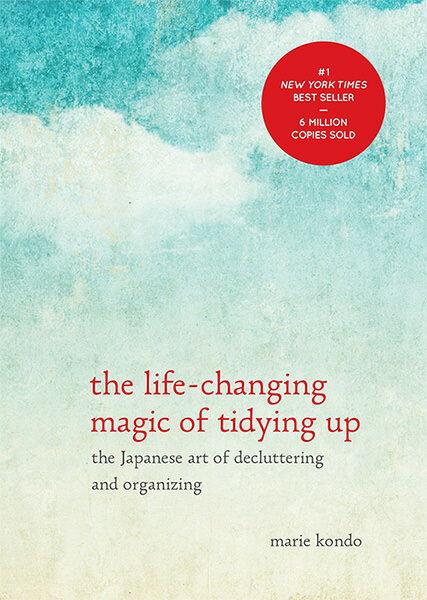 With the KonMari system, the goal of achieving peace and tidy-ness can be closer than you think. This book would be perfect for the mindful organizer in your life. There’s also a manga version of the book if you’ve also got a comic reader in your life! Do you need somewhere to store all those random screws, nuts, bolts and things? Don't know where to put all the little knickknacks and tools that crowd your cluttered workbench? 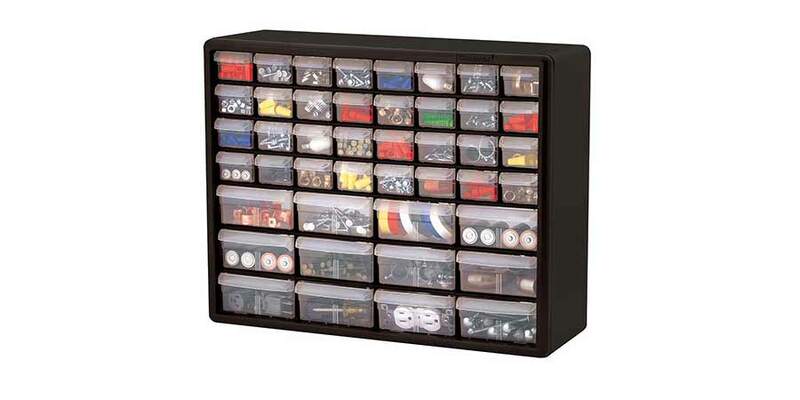 Get organized with the Akro Mills Hardware and Craft Cabinet. These units are made in the USA using rugged, high-impact polystyrene frame that can be stacked or wall-mounted. Say good-bye to cluttered workbenches! The spaces under our sinks can sometimes be a ‘out of sight, out of mind’ storage space when it comes to our cleaning products, especially since it’s the one place that should be organized! 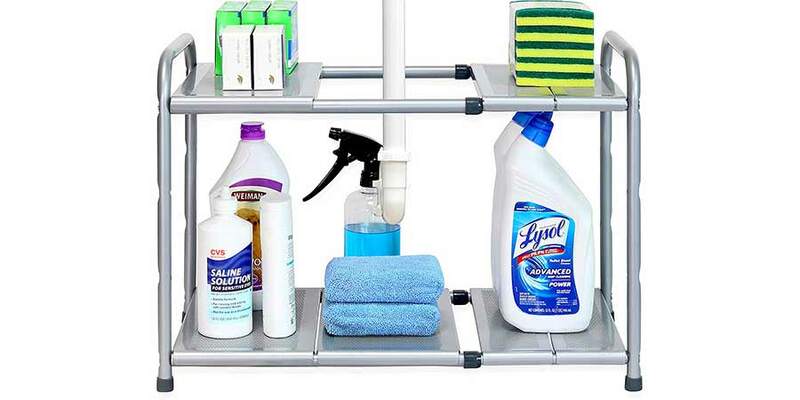 This 2 tier organizing rack is great for under the kitchen sink, since the design not only takes the drain into consideration, but also offers customizable shelving for all of your needs. If you’re looking to create an office space that is not only clean, but has everything on hand, this monitor stand may be for you. 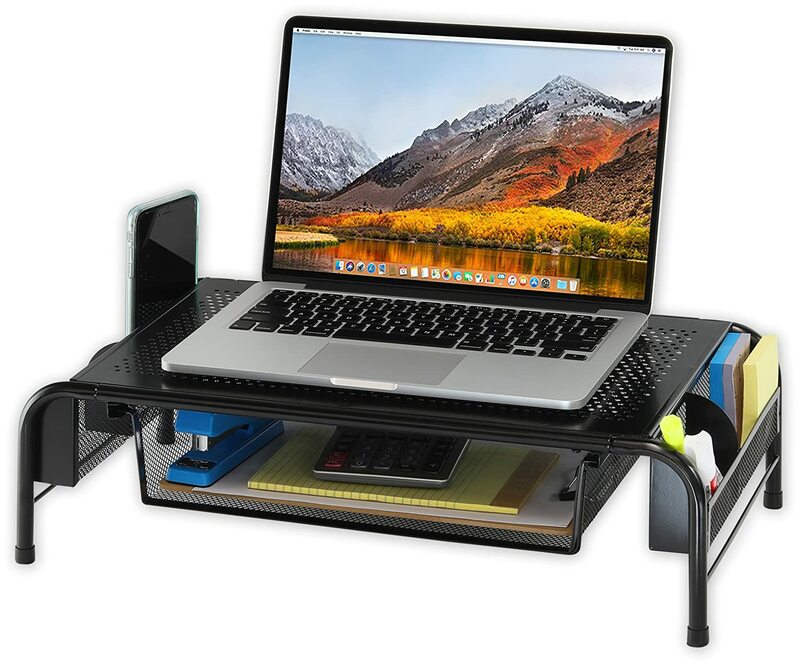 The simple mesh design allows you to have your supplies for every need on your desk. If you know someone that loves to be organized, and loves to game, this hanging mount is a great choice. 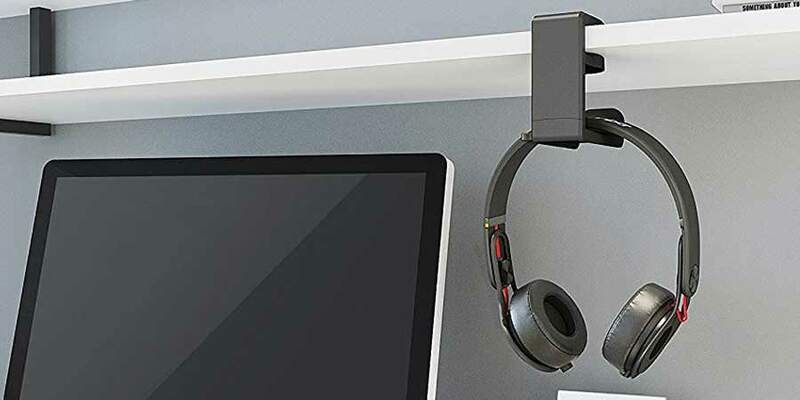 With a swinging hanger those headphones can live just about anywhere on your desk. It even includes soft rubber pads to prevent damage to whatever furniture you attach the hanger to. Do you have gift ideas? Let us know in the thread! We want to hear any and all ideas you have to give the organizer in your life. If you're an enthusiast yourself, share your wish list with us! She doesn't wear a lot, but I would like her to have all her things in one spot, and easily reachable. Getting a little tired of finding powder on my keyboard. My daughter had troubles with organizing her time. That's why I decided to make her schedule more flexible and gifted her a magnetic board. She really liked it. Furthermore, I tend to use this board myself I would gladly put this organizer into a "wish list".